Dr Tanvir Bush is a novelist and film-maker/photographer. Born in London, she lived and worked in Lusaka, Zambia, setting up the Willie Mwale Film Foundation, working with minority communities, street-kids and people affected by the HIV/AIDS pandemic. Her feature documentary ‘Choka!- Get Lost!’. was nominated for the Pare Lorenz Award for social activism in film in 2001. She returned to UK to study and write and her first novel, 'Witch Girl' was published by Modjaji Books, Cape Town in 2015. 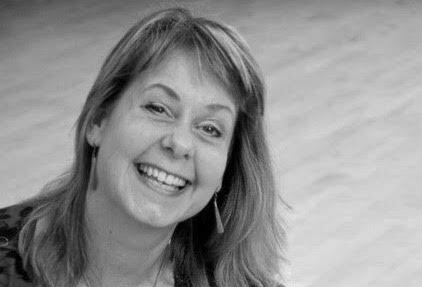 She is the designer and facilitator of the Corsham Creative Writing Laboratory initiative and an Associate Lecturer at Bath Spa University in Creative Writing. She is based in Wiltshire with her guide dog and research assistant, Grace. Her new novel is 'Cull' (Unbound). A writer reflects on her love of satire, and of Douglas Adams's 'A Hitchhiker’s Guide to the Galaxy'.